Welcome to the West Seattle High School Music Program! The music program at WSHS is a growing, active, and strong community. The Band, Orchestra, Jazz Ensemble and Pit Orchestra are the most active student groups on campus with a combined performance schedule of over 50 shows each year! In addition to many local performances, our ensembles maintain an active touring schedule with performances in Victoria BC, Vancouver BC, the Lionel Hampton Jazz Festival at the University of Idaho, Portland, Los Angeles, Anaheim, and New York City. 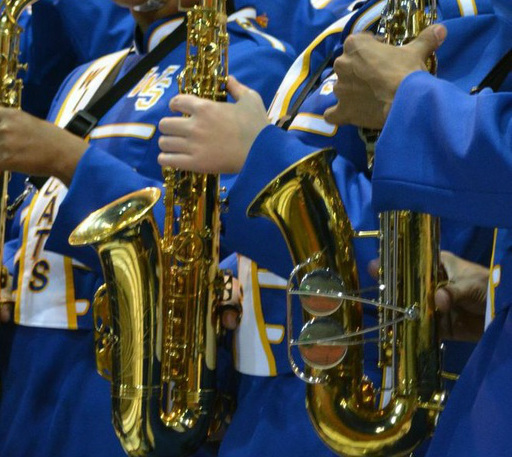 The music program at West Seattle High School is built upon the goal of developing students not only as accomplished musicians and appreciators of art and culture, but also as leaders. Our goal is that every student will carry with them the skills inherent in the participation of music: teamwork, collaboration, confidence, creative thought and leadership. Our students carry themselves with pride in our program, our school and our community. Go Wildcats! The Band at WSHS is growing! Help us raise money to purchase new band uniforms so we can outfit our students! Each uniform costs $500+ and we need to purchase 20 additional uniforms this year. Any donation amount helps us to reach our goal. 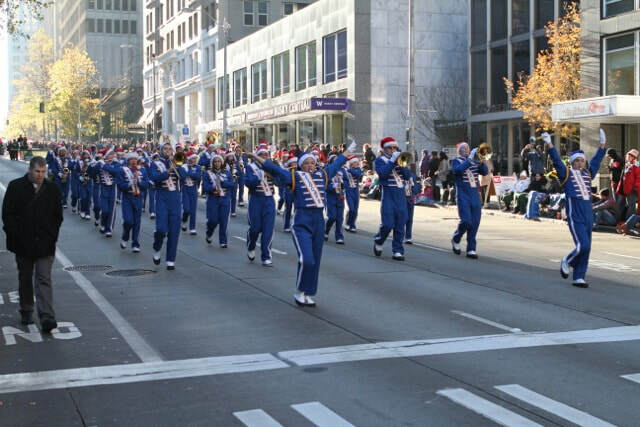 Please consider making a donation by clicking on the link below or by sending a financial donation to the school made out to the music program (WSHS C/O Music Program - 3000 California Ave SW, Seattle WA 98116).